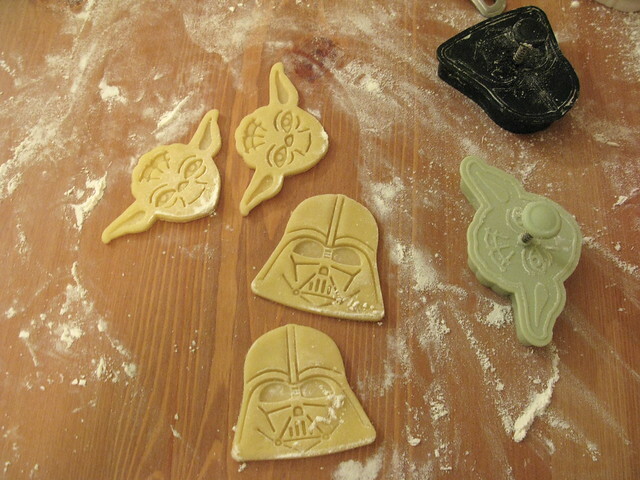 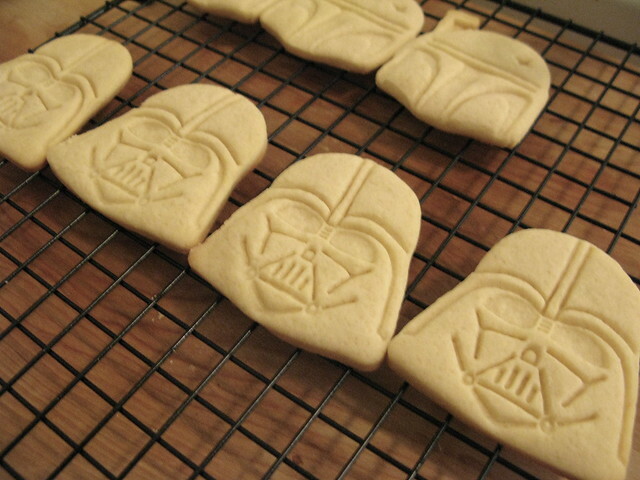 Make Star Wars cookies. 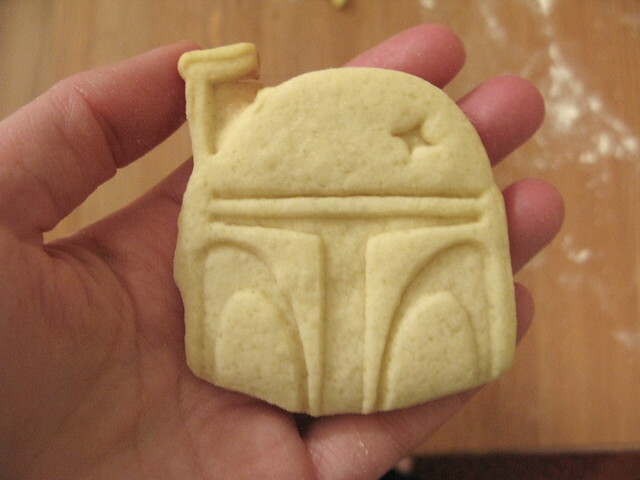 Life can't get better with Boba Fett by your side. 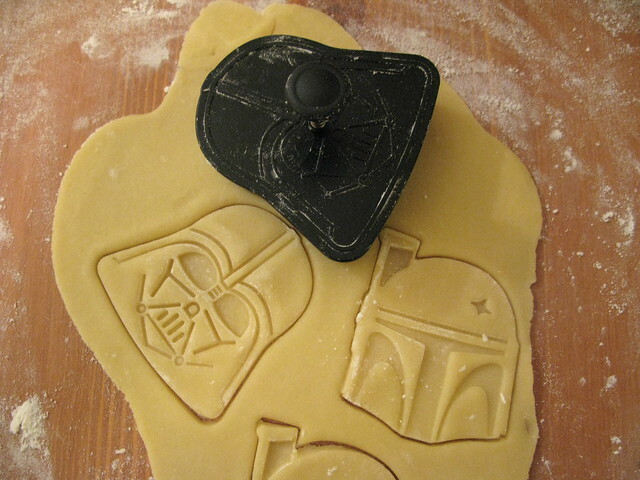 This may or may not be true: there are two Boba Fett stand-ups in storage at my parents house.